With the increasing popularity of injectable skincare treatments like Botox and fillers, spas have been proliferating everywhere. But do you ever stop and wonder where the aesthetician was trained, and how much experience they really have before they stick that needle in? 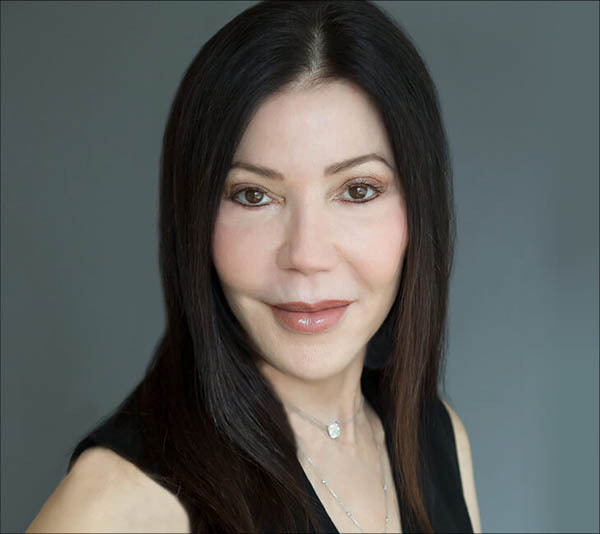 Jane Scher, who after a highly successful career as a certified plastic surgery nurse in operating rooms where she worked with renowned doctors including Sherrell Aston, Alan Matarasso and Dr. Sam Rizk, a facial plastic surgeon at top hospitals including Manhattan Eye, Ear & Throat, has established a unique practice of her own, giving patients injectable treatments with superior knowledge. She operates her Manhattan practice in a plastic surgeon’s office, so there is always a doctor on hand. She also continues to work with reconstructive surgeons, so she knows all the latest techniques, and she continues to study. She’s a member of the American Society of Plastic Surgical Nurses (ASPSN.) and stays abreast of all the latest medical techniques in combination therapy and the challenges of the newest aesthetic rejuvenation to formulate the best outcome involved in aesthetic medicine. Although she won’t tell us whom, Scher counts boldface names among her clients, including a 22-year-old supermodel. “I’ve been called the celebrity aesthetic nurse,” she says. Her patients range in age from 21 to 81 because Scher understands that everyone wants to look their best. Today people take better care of themselves, and with good diet and exercise, many are able to avoid having facelifts and opt for noninvasive treatments. A big enhancement to her practice is the InMode machine, which delivers aesthetic procedures using radio-frequency, laser and pulsed light technologies. Because Jane is staying in tune of all the latest techinques, she worked with the InMode machine, which many of the op plastic surgeons have invest interest in too.